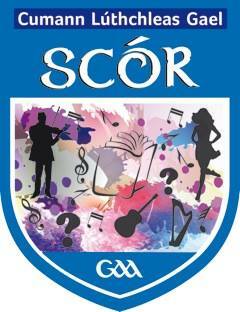 Scór na n-Óg…Cavan County Final in Stradone Community Centre this Sunday next Nov 25th, 3pm. The following clubs are competing. 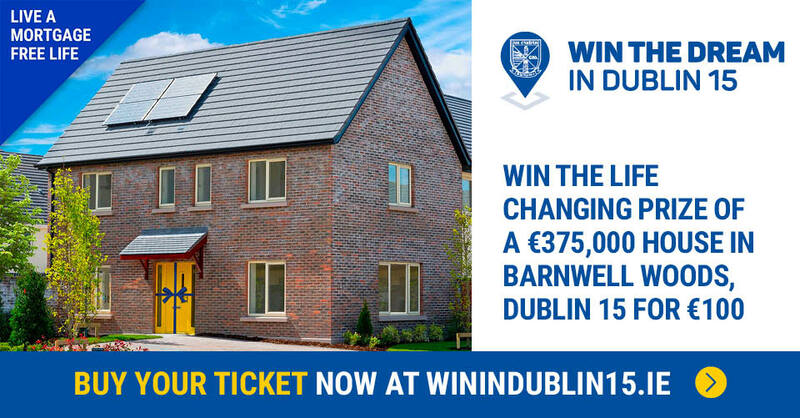 Best of luck to all involved. Rince Fóirne: 1. Laragh United 2. 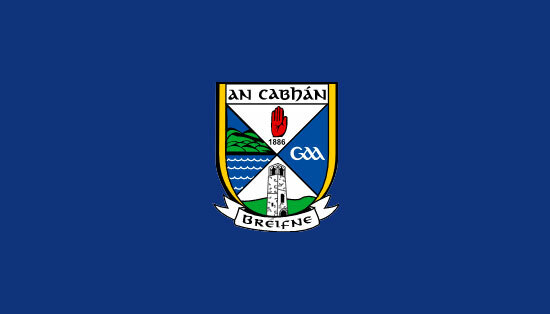 Cavan Gaels 3. Gowna 4. Cuchulainns. Solo Singing: 1. Drumlane 2.Crosserlough 3. Cornafean 4. Gowna. Inst. Music: 1. Cavan Gaels 2.Cornafean 3. Mullahoran 4. Laragh United. Recitation: 1. Gowna 2.Drumlane 3.Ballymachugh 4. Mullahoran. Ballad Group: 1. Mountnugent 2. Belturbet Rory O’Moores 3. Drumgoon 4. Drumlane. Léiriú: 1. Mullahoran 2. Drumlane 3. Gowna 4. Ballymachugh. RinceSeit; 1. Munterconnaught 2. Munterconnaught Handball 3. Gowna 4. Munterconnaught Ladies. Scór na n-Óg Table Quiz: Thurs. Nov 29th. Hotel Kilmore. 7pm. No entry fee. Tables of 4. Scór na n-Óg Ulster Semi Final: Saturday, December 8th, Stradone Community Centre. 2pm.